JUCC Joint IT workshop is an annual event of Joint Universities Computer Centre (JUCC) for Information Technology sharing and discussion among JUCC members. University of Macau is one of the affiliate member of JUCC. 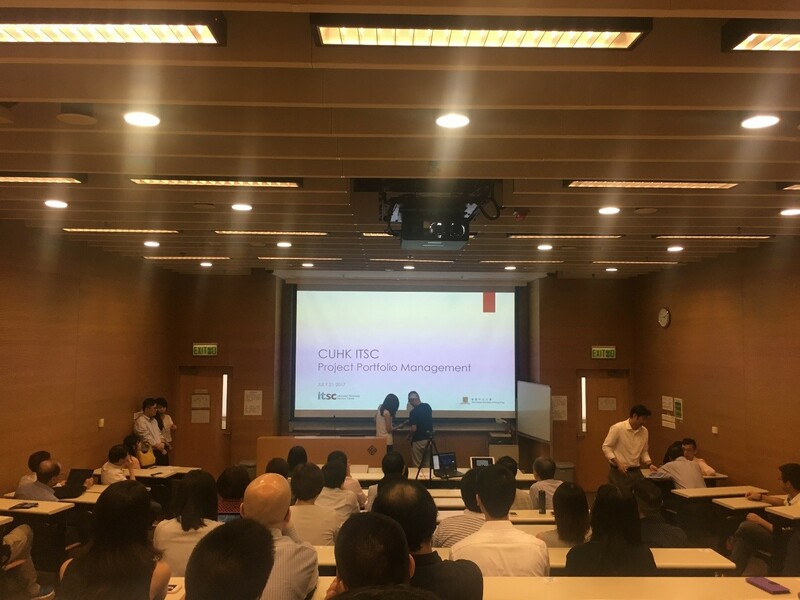 The JUCC workshop was held on 21 July at the Hong Kong Polytechnic University. This year’s topic was IT Service Management (ITSM). 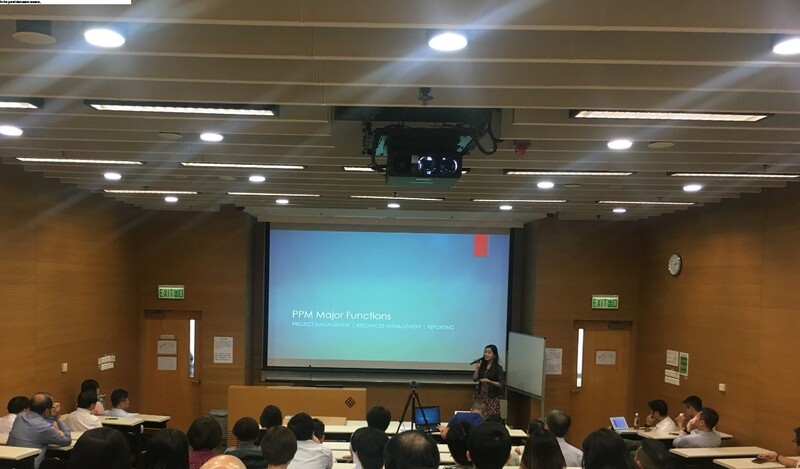 The Chinese University of Hong Kong shared the Project Portfolio Management to cope with the change of their IT organizational structure, Hong Kong Baptist University shared about the use of CreateNew to create performance dashboards and analytics. 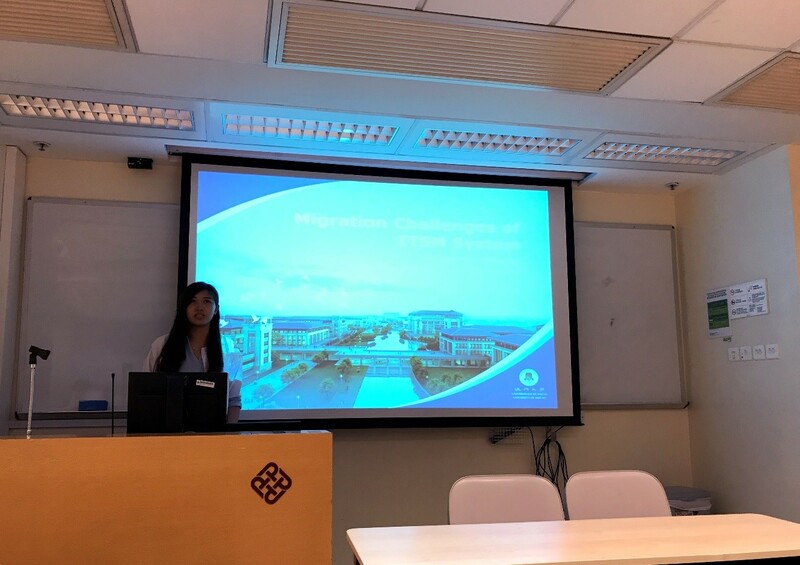 In the panel discussion session, we presented the migration challenges from our in-house developed system to the new ITSM system – BMC Remedy. We shared about the implementation of BMC Remedy, the experience and challenges of the move. The workshop was useful for us. It provided an opportunity to share and we also received feedback for further improvement regarding our service.